How fast other people's children grow up. It would seem that the “Little Miss Sunshine” who charmed her way into the hearts of millions of fans around the world, Abigail Kathleen Breslin, receiving many awards including Oscar, is now a beautiful young lady ready to take Hollywood by storm. 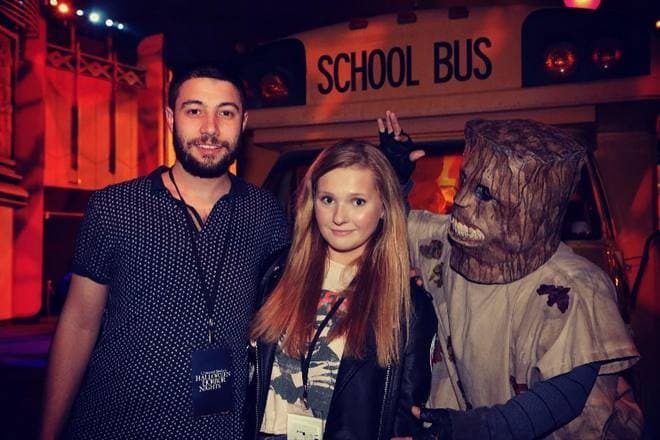 Until the beginning of 2019, Abigail Breslin played many significant roles behind her. 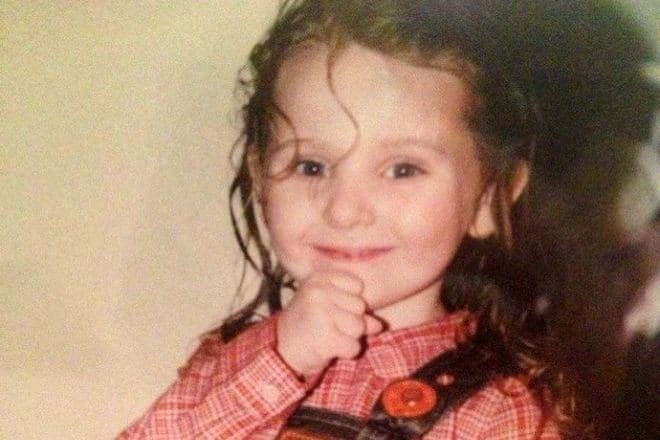 Abigail Breslin was born on April 14, 1996 in New York City to Kim and Michael Breslin. Their only daughter was named after Abigail Adams, the second First Lady of the United States. Her paternal grandfather was an Irish immigrant, and her paternal grandmother was born in New York, to Austrian Jewish parents. Following in the steps of her elder brothers Ryan and Spencer, who were also actors, Breslin's career began at the age of three when she appeared in a Toys “R” Us 30 seconds commercial. Later, she performed with her brother Spencer in the film Raising Helen. It was her mother Kim, who helped the actress to gain success. By Abigail's words, the parents put the most efforts to give her excellent education and to endow with confidence for acting and the right motivation. The celebrity remembered her juvenile, that periodof time was not easy for her – it was important what people said and thought about her, and Abigail had to fight with her aw-shucks demeanor. Later, the actress was inspired by co-joint project Always and Walmart. With Always and Girl Scouts Breslin participated in promotional action supporting the girls from public schools. Abigail often posts on Instagram her photos from the past, revealing the touching facts of her biography. For example, how brothers babysat with her, the surprised face at the sight of Santa Claus, the far-off meet with a friend, photos from her birthday in childhood where she wore a funny cap and so on. Breslin made her first feature film debut in the science fiction thriller Signs, garnered mostly positive reviews from the critics and public. According to her recollections, it was one of the coolest projects, and its director was very personable at the shootings, wondering if she was scared in a particular scene. By the way, it was not the only actress movie in such genre: Haunter (2013) and Final Girl (2015) with co-starring Alexander Ludwig. Not long ago after that, films and TV series offers started pouring in, like Hack, What I Like About You, Ghost Whisperer, Grey's Anatomy and others. 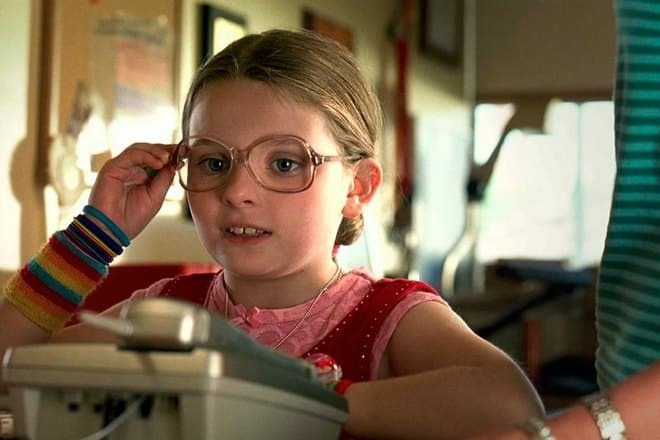 But it was her enchanting turn as beauty pageant wannabe Olive Hoover in 2006's offbeat, low budget comedy Little Miss Sunshine that marked Abigail Breslin out. The girl was just ten years old at that time, but the maturity with which she played the role earned her many awards and nominations. Breslin also short-listed for an Academy Award in the best-supporting actress category, becoming the fourth youngest Oscar nominee, and she was the youngest person on Forbes' 2007 list of Young Hollywood's Top-Earning Stars. Abigail was always lucky with her co-starred partners: she played with Jodie Foster in Nim's Island, with Cameron Diaz and Alec Baldwin in My Sister's Keeper, with Jesse Eisenberg and Emma Stone in the youth Zombieland, with Arnold Schwarzenegger in Maggie. 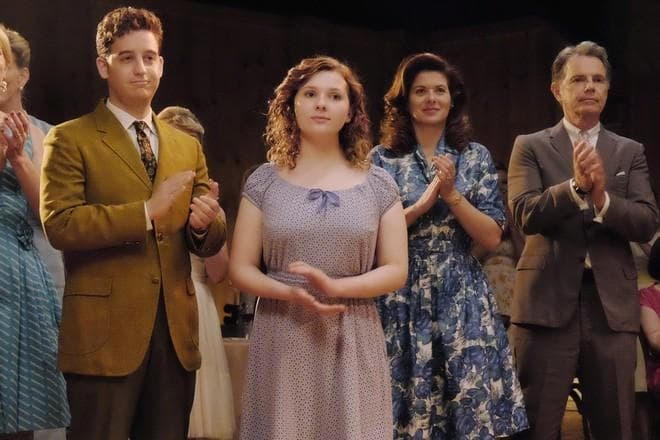 After thirty years, viewers could watch the cult-favorite remake Dirty Dancing, where Abigail Breslin played Frances Houseman. However, the updated version did not even meet the lowest of expectations and, of course, could not surpass the classic film. It had negative views from the critics and public both. Also, Abigail made her Broadway debut in The Miracle Worker at the Circle in the Square Theatre. Breslin’s blossoming acting career would not get in the way of her music. She had already released an album and several singles. Besides, she learned to play the guitar by herself due to the Youtube videos. In September 2018, under the stage name Sophomore, the actress released her debut single Sleepwalking. In November 2013, the press announced that 17-years-old beauty was dating with All Time Low's backup vocalist Jack Barakat. The couple met at the concert after which the musician accompanied the girl at the Ender's Game premiere party. Their romance lasted for one year. 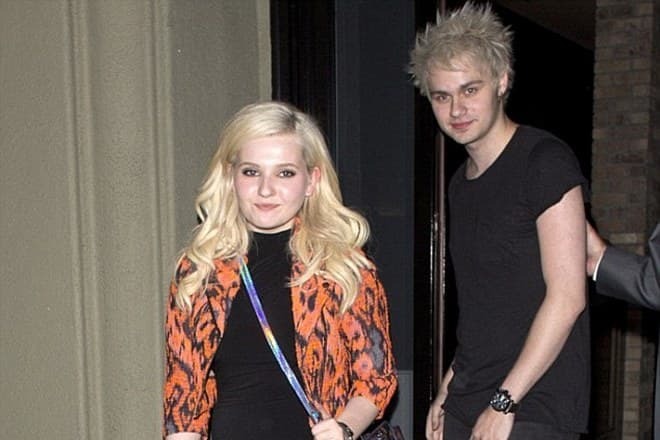 Abigail Breslin was rumored to have affairs with her colleague Freddie Highmore and guitarist Michael Clifford, but there was no evidence of it. Abigail now has a romantic relationship with Ira Kunyansky, according to her cute photos with her boyfriend on Instagram. There are no facts about their marriage yet. When journalists asked the actress what kind of superpower she would like to possess, she replied that she would have dreamed of flying and talking in another language. Her favorite Disney cartoon is Finding Nemo, and her favorite actresses are Meryl Streep and Margaret O'Brien. Like many girls, Abigail Breslin fond of social media, especially Twitter and Instagram, where she shares with her private photos of friends, pets, her beloved, and herself without make-up, which mixed up with working shots. The photos of the celebrity, who has a height of 155 cm and a weight of 64 kg, gain a vast amount of well-deserved likes very fast. In autumn of 2018, it was announced that the shootings of the second part of movie Zombieland: Double Tap will be planned to shoot on January 2019, the premiere will be in October 2019.